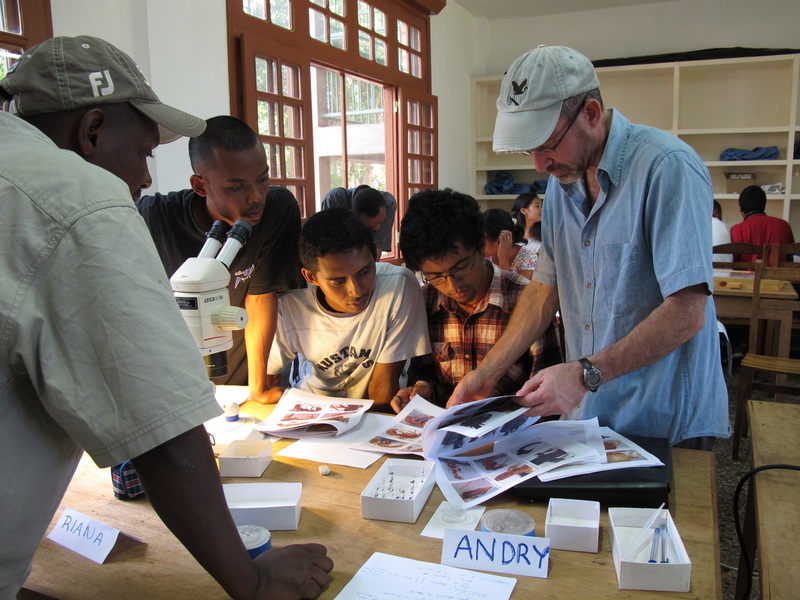 The future of ant biodiversity research requires the development of new talent both in the United States and in tropical regions that are home to the bulk of remaining diversity. 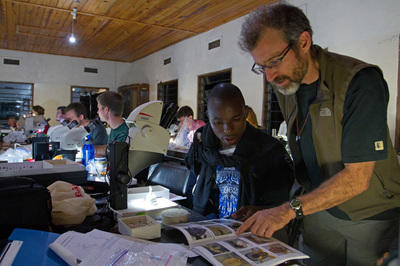 In 2001, with help from Stephan Cover, Harvard Museum of Comparative Zoology, I created the annual Ant Course, an intensive ten-day workshop covering ant taxonomy, field sampling techniques, frontiers in ant systematics, and other topics. The course includes three modules: I. Phylogeny, Diversity, Classification, II. The Social Dimension, and III. Roles in Ecosystems and Sustainability. 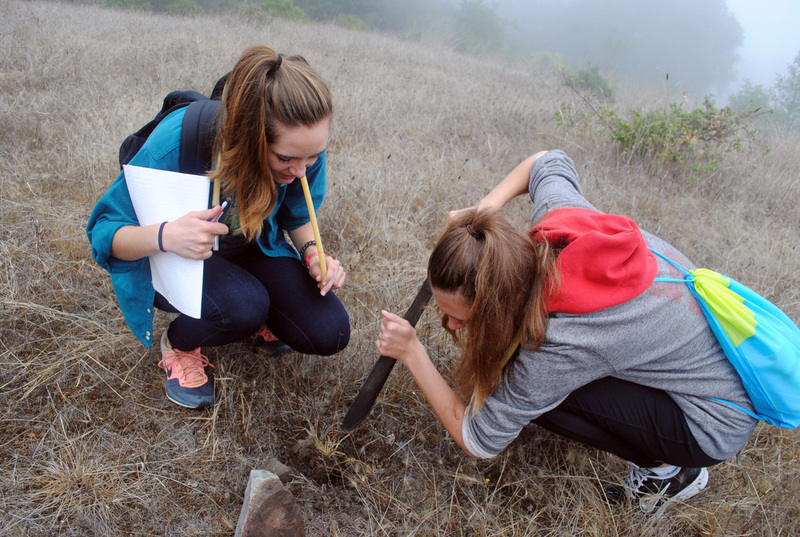 More than 450 students from the United States and 55 countries have benefited from this opportunity to interact with the world’s leading ant researchers. 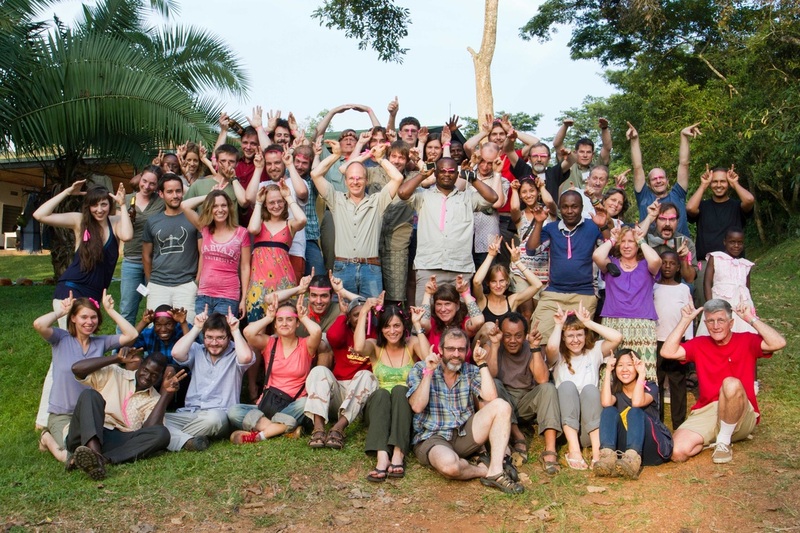 The course is open to 35 students and is held throughout the world, rotating from the US, Africa, Neotropics, and Asia. In 2017, the course will not be held. For undergraduate and graduate students at UC Berkeley, I teach a one unit course in field entomology focused on Ants. 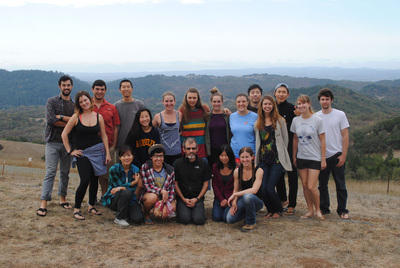 The course includes an action packed 3 day field trip to Pepperwood Reserve in Sonoma County. 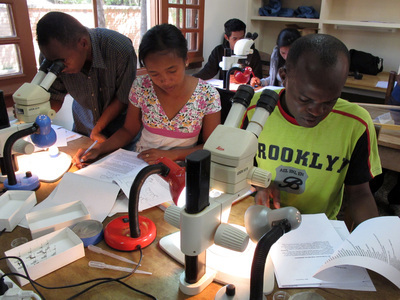 In collaboration with the scientist at the Madagascar Biodiversity Center, I teach a field entomology course for students at the Université d'Antananarivo. We have been teaching this course since 2009. This course is open to any student in Madagascar or international student interested in the ants of Madagascar.